There are a lot of movies that are based on books out there, but you might not have realized some of those well-known films are based on literature. Here are a few that I (Tahleen) have discovered. I feel like this one always shows up on lists like these, but I just couldn't resist. 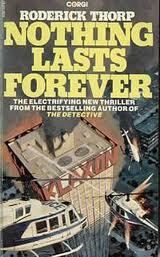 I haven't read this one, but I remember the movie well from childhood. Mostly how it freaked me out. It's a good thing it wasn't based too closely on the book, because I would never have been able to sleep again. As someone who has seen the movie and read the book, I have to say I liked the movie better. However, it wouldn't even exist without the book, especially since most of the dialogue was pretty much just lifted right out of the novel. This one more people might know about. I knew about this one because I worked at a bookstore when the movie came out. I haven't read or seen this one, so I won't be much help there. But I can tell you it was set in Charlestown, in Boston! I feel like I knew about this one before, but forgot. Anyway, I knew about the book and of course I knew about the movie, and now I know they're connected! Who knew? I kind of want to read the book. Die Hard is pretty awesome. 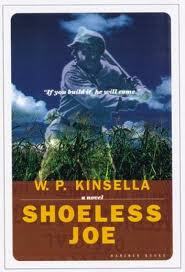 I haven't read this book either, unfortunately, so I can't attest to how closely the movie follows, but hey! Another "who knew" moment. Those are only a few movies based on less-well-known books out there. I know I'm missing a lot of them including the one I thought of that inspired me to write this post (curses! ), so please leave them in the comments! 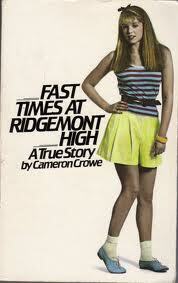 I would also like to read Fast Times at Ridgemont High. But ONLY if it has that cover. Oh good - it wasn't just me who got freaked out by Who Framed Roger Rabbit? I like some bits of it... like the bit with Donald and Dafy playing the pianos - it's more the ending that I don't like. I had no idea it was based on a book though. WAIT A MINUTE! Are you telling me that he Phoebe Cates scene from Fast Times at Ridgemont High is based on a true story? Awesome list. 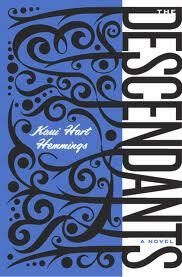 I also heard that Limitless is based on a book too. I forget which one though. 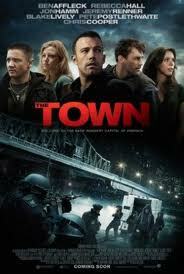 The Town was a pretty decent movie. I went to college in Cambridge,MA and they actually did a lot of filming by our tiny school....it was AWESOME!!!! I went to the movie w/my parents and we were able to recognize a lot of places. I love when that happens. Wow, I knew about most of the ones on this list with the exceptions of Who Framed Roger Rabbit and Die Hard. My mind is blown right now. Seriously. I can't even think of what to say. 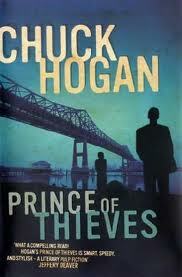 Awesome, I'm probably going to pick up The Prince of Thieves to read, I'm rather amazed by how the films are actually based on books. Good to know! Most of those I had no idea were based on books! Great post! Love hearing about that. Cool list... 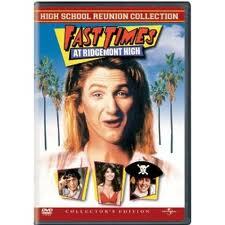 I didn't know about fast times I thought Amy Heckerling wrote it like she did w/ Clueless! The book is probably awesome! i love who framed roger rabbit and had no idea it was based on a book. 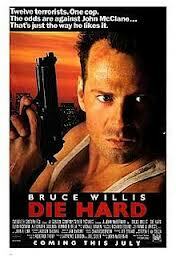 and die hard! love that movie. Who framed Roger Rabbit is the most interesting to me... who knew??? YES. I was traumatized when he melted the shoe, and when he melted himself in the end! 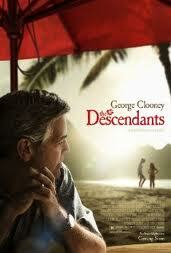 I definitely agree with you about The Descendants. I didn't know about some of the books on this list. I usually see Blade Runner and Do Androids Dream of Electric Sheep (glad they changed the name for the movie) on these lists. Earlier this year, I found The Glass Tower which was the basis for The Towering Inferno, my favorite ever disaster film! Haven't read it yet, think it's riding around in my car actually. Need to dig it out. 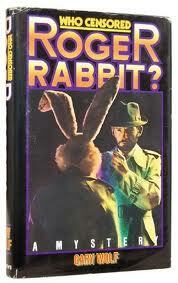 I didn't realize that either Roger Rabbit or Die Hard were based on books. I'll have to look for them! OH MY GOSH. The Town. Tahleen. That. Freaking. Movie. It was so good. I never watch movies twice in two days, but I did for that one. It was a major reality check. I started to realize how "perfect" my life looks like compared to the lives many many people are living. It was eye-opening and beautiful. And one of my favorite actors, Jeremy Renner, nailed his role so well that it wouldn't have been the same movie without it. So...you should watch it.